Abdoulaye Ndiaye the Senegalese Terrorist known simply as Gunase in Zambia has just deported a rival manager at the emerald mine he is warring over with his Israeli partners. Gunase jointly owns Gemcanton with Israeli billionaire Leviev but the partners have over the past year been fighting resulting in Gunase deporting Leviev’s representatives at the mine. The first person to be deported was then Chief Executive Officer of Zambia’s second biggest emerald mining company, Gemcanton Investments Holdings Eli Neaffusy. On Friday 11 January 2019, Gunase deported Sergey Kuznetsov, a Russian who was Leviev’s only remaining manager at the operation and was in charge of the vault where the gems were stored, to the airport and put him on a plane. Initially it looked like a proper deportation but facts have just emerged that it was a rogue operation by Gunase using his PF links. Sergey Kuznetsov was abducted by the Senegalese militia headed by a guy called Alou and taken to airport, passed security without any problem, put on Ethiopian airline. They paid for his ticket, the Watchdog has been informed. Home Affairs Minister Stephen Kampyongo told some international media by phone that he hadn’t signed any deportation order and referred queries to the Immigration department. A spokesman for the department said he wasn’t aware of the matter. 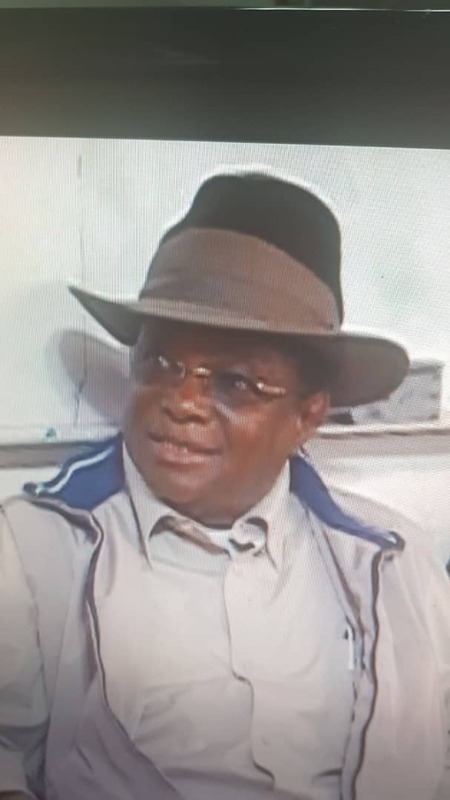 The deportation of the manager incharge of the strong room, means that now Gunase and team can steal the emeralds since all the representative of the Israelis shareholder have been kicked out of Zambia.